People of the world of Harry Potter. . Wallpaper and background images in the Death Eaters VS Order of the Phoenix club tagged: death eaters voldemort bellatrix snape order of the pheonix lucius lestrange greyback. 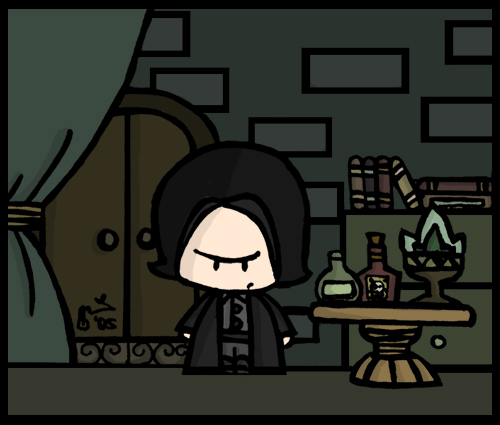 This Death Eaters VS Order of the Phoenix fan art contains anime, fumetti, manga, and cartoni animati.